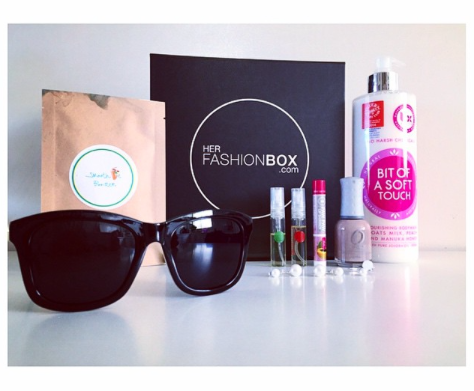 6 Best Beauty Subscription Boxes. Women love trying out new products and what better way to pamper yourself than to have them delivered to your door every month?! 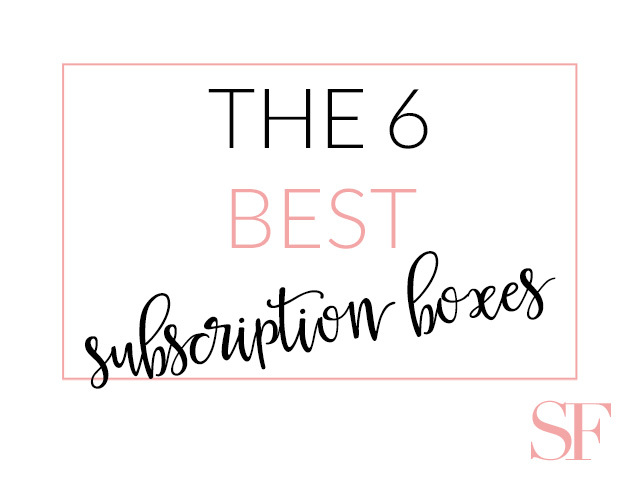 These beauty boxes allow you to test out multiple products before they hit the market without having to commit to buying a full-size item you might not really like and waste your money on. The element of surprise is what keeps you hooked and looking forward to that little box of happiness. The amazing perk is that each of them are personalized to your personal style and taste. From trendy to organic, eco-friendly boxes, there are an array to choose from. So why not treat yourself to one of these fabulous little packages because there is nothing better than spoiling yourself, you deserve it! These are the top must-have beauty boxes. Ipsy is $10 a month that contains 4 to 5 samples and deluxe samples of makeup and beauty products. They come in cute, different style bags for each month! Some of the beauty brands they carry are Urban Decay, NYX, Smashbox, Nicole by O.P.I, Sexyhair, and ITcosmetics. Birchbox is $10 a month with deluxe and full-size products. Some of the beauty samples are from makeup, skin care, hair care, and fragrance products. They have a beauty profile when you sign up to determine your skin properties, tastes, and hair type. You can also earn back half of your box price by reviewing the products you receive at their Birchbox Shop. Another fun tidbit is that they carry MEN boxes too! Some of the products they carry are Benefit, Philosophy, Cynthia Rowley, Dr. Brandt, Nars, and Laura Geller. Glossybox is $21 a month with 5 luxury beauty products. One of the benefits is that their products are mainly full-size instead of samples. They come in an adorable, girly pink box! They have gift boxes that can be sent to girlfriends, mothers, or relatives from up to one month to 12 months. Some of the brands they carry are Benefit, Tarte, TooFaced, O.P.I, Alex and Ani, and Essie. 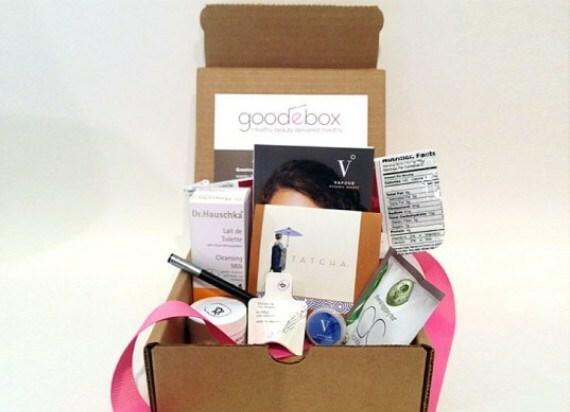 Goodebox is $ 16 a month with trial sized samples of natural and organic health, wellness, and beauty products. Some of the brands they carry are Angel Face Botanicals, Province Apothecary, Au Naturale, Vapour Organic Beauty, 100% Pure, and YESto. This box is great if you are health conscious of what you put on your body and want to go green! 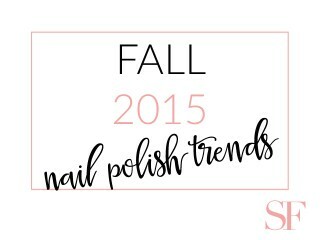 Julep Maven is $19.99 a month nail polish and beauty products. Their motto is be brave pretty. You can customize your box by choosing one of the collections they have, swap a product, or change colors. Their makeup has complexion boosting perks and their nail polish has oxygen technology, no harmful toxins, and is cruelty free to keep your nails and morals strong and healthy! A fab box to try if you want a variety of fun and fresh nail colors. Her Fashion Box is $39.95 a month and includes 2 to 3 fashion accessories, 4 beauty deluxe samples, and a Her Fashion Magazine. You choose your style of classic, feminine, or trendy and the products will match your choice. This box is great because you get makeup AND accessories like jewelry, hats, clutches, etc. Some of the brands they carry are Naked Harry, Jar Body, Lipstick Republic, Bondi Sands, Nivea, and Killer Queen Katy Perry. Top 6 Beauty Items for Traveling 5 Beauty Treatments You Would Never Think to Try Pantene’s Curly Hair Series Trend Alert! Champaign and Chambray! Jessica graduated from Radford University with a Bachelor of Science in Fashion Merchandising and Minor in Marketing. 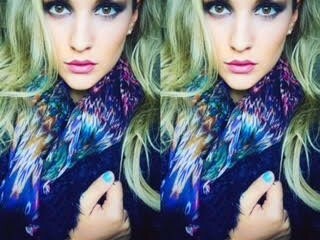 She has a passion for fashion and love for beauty! Adores writing on the latest trends, beauty products, style tips, and how-to's. Check out her personal blog at JesstheLook.com.